Info sign 3 in 1. 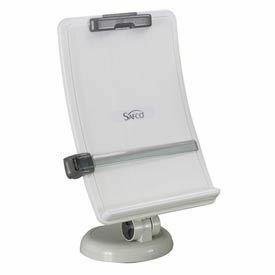 Can be used on the desk, on the door or as a wall flag, no additional hardware required. Ready to use - supplied with double sided tape.